Memorial Hermann Medical Group (MHMG) Sugar Land provides highest-quality primary care for patients in the Sugar Land area. Our family medicine specialists and internists focus on precise diagnosis and up-to-date treatment, but the heart of our practice is caring and empathetic relationships with patients of all ages – newborns to seniors. Our specialists, who have years of experience in family medicine and internal medicine, focus on building long-lasting relationships with their patients. They are specially trained in diagnosis, treatment and prevention of disease and skilled in managing diabetes, hypertension, infectious diseases, kidney disorders and other chronic conditions. The practice also provides vaccinations, physical exams, well-women exams and on-site blood tests. 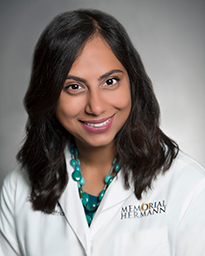 Dr. Sameena Mohiuddin (moo-he-you-dean), D.O., earned her medical degree at the University of North Texas Health Science Center in Fort Worth, Texas and completed her pediatrics residency at the University of Texas Health Science Center San Antonio. Dr. Mohiuddin was inspired to become a pediatrician because pediatric medicine involved two of her passions, working with children and giving back to the community. 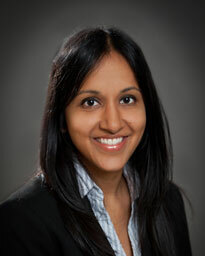 Dr. Preeti Kodali earned her medical degree at Creighton University School of Medicine in Omaha, Nebraska, and completed a residency in internal medicine at Loyola University Medical Center in Chicago. Board certified in internal medicine, she see patients 18 years and older. Her clinical interests include preventive medicine and diabetes management. 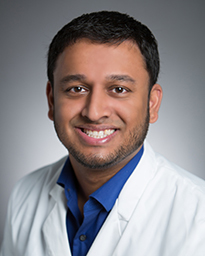 Dr. Mathews Ninan earned his medical degree at St. George's School of Medicine in Grenada, West Indies, and completed his residency at The University of Texas Southwest Family Medicine Residency Program in Dallas. 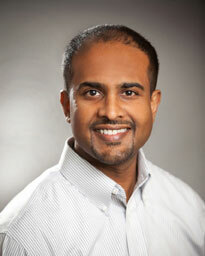 Board certified in family medicine, Dr. Ninan treats patients of all ages. His primary clinical interests are in hypertension, diabetes and preventive medicine. Dr. Shariar Akter earned his medical degree at the University of Texas Southwestern Medical School in Dallas, Texas. He completed his pediatric residency at Children’s Memorial Hermann Hospital, Lyndon B. Johnson Hospital, and MD Anderson Cancer Center as part of the University of Texas Health Science Center (UTHealth) residency program. Dr. Akter also served as Chief Resident in Pediatrics the year following residency. 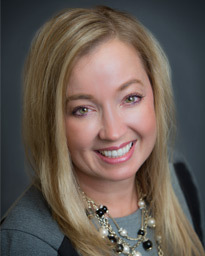 Pediatrician Dr. Gina Potts earned her medical degree at The University of Texas Southwestern Medical School in Dallas and completed her residency in pediatrics at the Children’s Medical Center in Dallas. Her special interests are newborns, asthma, growth and development, and childhood obesity. Memorial Hermann Medical Group Sugar Land is conveniently located on the South Grand Parkway at Ransom Road, near the intersection of the Southwest Freeway (U.S. Highway 59, Interstate 69). The office is on the Memorial Hermann Sugar Land Hospital campus, just off Wimberly Canyon Dr., across from the Riverpark Shopping Center. It can be accessed from either the Grand Parkway or the Southwest Freeway. Dr. Ninan is very thorough with all exams. He takes his time to be sure to understand my condition and follow up plans. He is a very fine physician and I am glad to have such person to place my general health a concern. - Patient of Dr. Ninan. Surface lot parking is available around Professional Office Building II. The Medical Group office located on third floor of POB II.